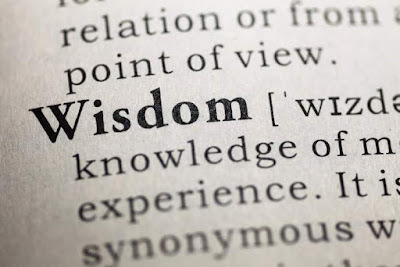 In my previous article, Knowledge 2.0, I discussed the difference between knowledge (facts) and wisdom (applying the facts). In that article, I used a tomato as the catalyst to develop and express my point. For part 2, I feel the need to pull off the gloves and confront a specific example that plague too many in our community. Years ago I was speaking with a woman who was having a very tough time. The family dynamic was just her and her mother. When this person was a teenager her mother got very sick. During this time, this woman was desperate for support. Unfortunately, she received anything but support from her peers. Her friends and classmates said things like “G-d makes people suffer as a wake up call to do teshuva”, “If G-d tests you it means you can pass the test” and “We see from the story of Dina bas Yaakov that if harm comes your way, it means you did something wrong”. This is a common example of knowledge without wisdom. It then inevitably gets followed by arrogance to cover up the fact that the knowledge is being shared minus any wisdom. This was a woman who very much wanted to be strong in her frumkeit. But this was a real struggle now. How could I connect with her, when all she saw was the aforementioned wall? I decided to take out some sforim and learn with her. I showed this woman that there are other Rabbis who say other things about suffering. R’ Ahron Kutler zt”l writes about how suffering is like a hug from G-d. It isn’t always a tool to get someone to do better, sometimes suffering is needed for other reasons, for loving reasons. R’ Kutler then brought gemarras (one about R’ Akiva) to prove his point. We then saw a piece from R’ Tzaddok HaCohen (אות מ"ג click here to see screenshot of the sefer) where he writes in Tzidkas HaTzaddik that not every test is made to be passed. Sometimes we are put into a position which we will fail, just to see how we handle the failure. (He then says that at the time of the test, one can never apply this, as it will lead to sin. This can only be applied afterwards). Now this woman has multiple pieces of knowledge, and the wisdom to know which applied in her case and which did not. 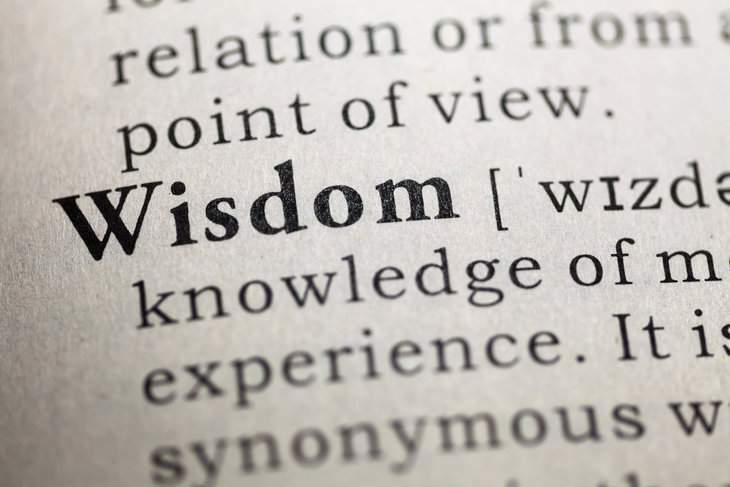 Sadly, her friends lacked the wisdom, and nearly broke her more than she was already broken. Unfortunately, the above story is not an isolated incident. It happens all too often with victims of abuse. People without wisdom say eerily similar statements to victims. They then follow it up by claiming that any challenges to these statements are blasphemous. One should never say words of rebuke at a time when one needs to hear words of sympathy and support. When a person is in the midst of a huge struggle in their life, if they can’t handle your Torah based criticism, NEVER EVER “double-down” insisting that “The Torah is right”. Here is a general rule that one should follow. When someone is struggling, whatever that struggle may be, ask yourself if your words will help build them. If the answer isn’t a definitive yes, probably best that you not say it.